Blue Ribbon Limousine provides professional sporting event transportation services to take your experience from ordinary to extraordinary!! Give us a call today at 941-404-0458 to make a luxury transportation reservation. Ride in style to your next sporting event! Check out our Facebook page and like for any upcoming specials and or events! 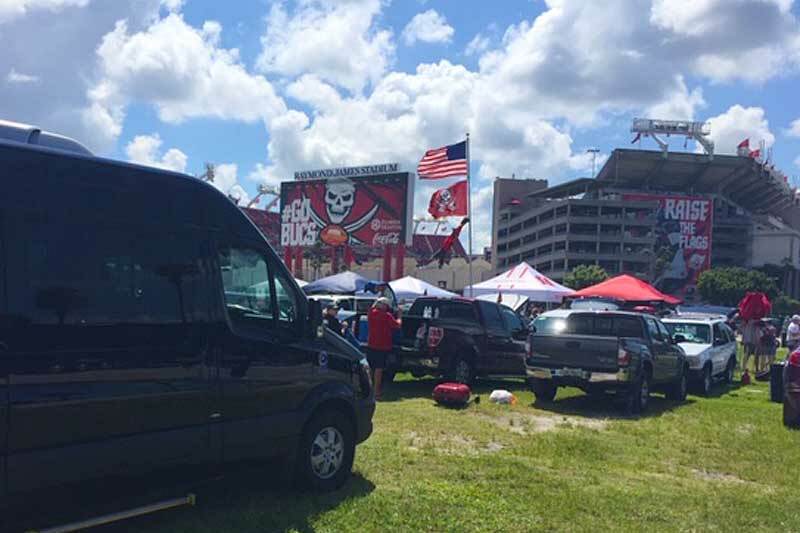 Click here to learn more about Sarasota Sporting Event Transportation.